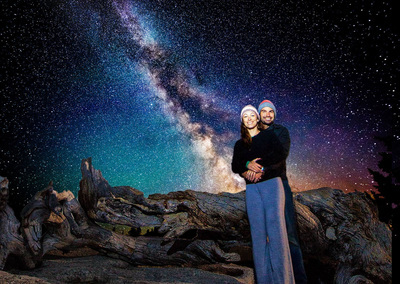 ﻿﻿We are proud to offer four unique and exciting "All Inclusive" packages to the visitors of Yosemite National Park. Our inclusive packages are perfect for couples, families, large groups and corporate gatherings. We've thoroughly constructed our inclusive packages for the visitors that want to experience a one of a kind Yosemite vacation that focuses on capturing all the excitement and adventure Yosemite has to offer. With each package, guests have the opportunity to choose between three distinct options that provide the next step in customizing the best level of comfort for their personal wants and needs. Our entry level, intermediate level and our all inclusive level all provide their own amenities and each level is hosted by a first class, top rated lodging establishment in the local Yosemite area. 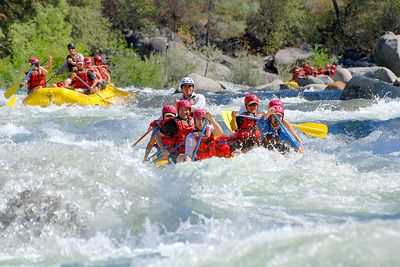 By employing and working with local guides, lodges, rafting companies and horse back riding companies, we are able to provide a once-in-a-life-time, unforgettable Yosemite vacation for one incredible price. You're only one reservation away from an adventure of a life time this summer. 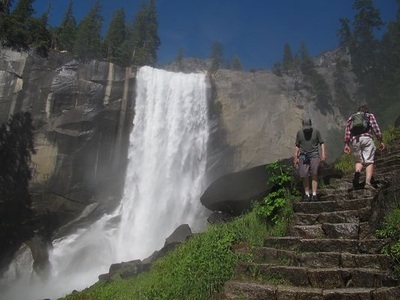 ﻿If your interested in hiking and sightseeing, our Yosemite Classic Packages will meet and exceed all your wants and desires. We've put together two packages that will make sure you don't miss out on any of Yosemite's main attractions during your upcoming vacation and you won't have to fight your way through heavy crowds to enjoy this magnificent national wonder. We know all the secrets, so join us for a classic Yosemite experience today. Our Adventurer Package was designed for the active family or group. When it comes to nature, it can be tough in this day and age to keep children interested, engaged and wanting more. Our private Adventurer tours will do just that, one adventure at a time. Visit all of Yosemite's treasures during your vacation but add some fun for the kids as you go fly fishing, stargazing, horseback riding and hiking to beautiful remote swimming areas in Yosemite. Yosemite National Park is an amazing place to chase wild, native trout in pristine wilderness and on crystal clear waters. Spend 5 to 7 days fly fishing all over this amazing National Park and try and see if you can catch the ever elusive Golden Trout. Join YFA and embark on a once in a life time experience with a fly rod, a local private fly fishing guide and Yosemite's wilderness. 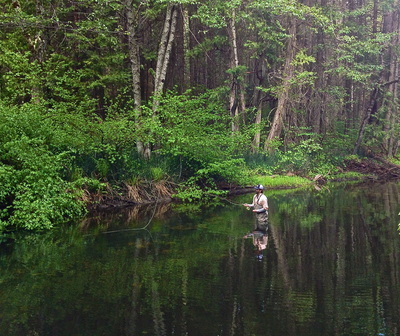 Great food, fishing and fun will rise to the perfect cast on every day of our All Inclusive Fly Fishing Package. There is nothing worse than planning a week of in-office training that fundamentally leads to wasted time! In contrast to the required training by "self-help gurus" that many companies impose on their team members, employees look forward to company retreats and team building seminars. With high quality retreats hosted by professional development specialists, like Innovative Retreats, there's no ineffective bumbling by supervisors or managers that are attempting to train skills they themselves haven't truly mastered. Corporations, small business owners and wellness managers can now turn to Innovative Retreats to experience a vital service that helps businesses ultimately generate more revenue and build strong and lasting team moral without the wastefulness of past attempts.